German vice chancellor and finance minister Olaf Schloz made the proposal during a speech on the future of the EU in Berlin on Wednesday claiming it would be a “bold and smart goal,” reports The Brussels Times. He also acknowledged that “France and Germany are now acting together in this particular forum,” but an eventual seat for the bloc was necessary. After the UK leaves the bloc in March 2019, France will only be the only EU member state with the permanent seat on the UN Security Council. The UK and France are joined by the U.S., Russia, and China with ten non-permanent members whose seats are up for election every two years. 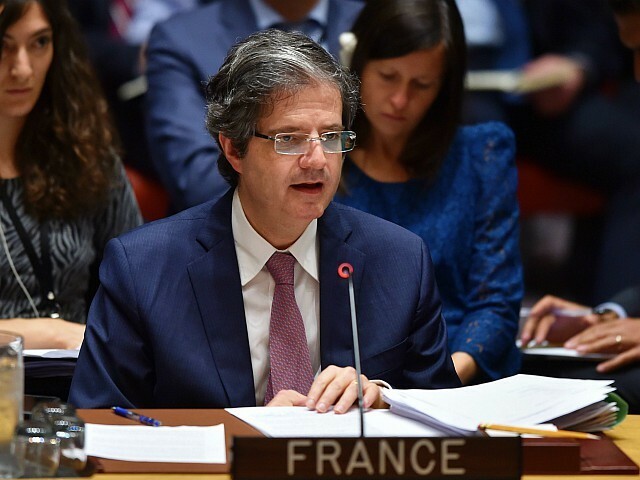 If the EU were permitted to take France’s place, like the other four permanent members of the Security Council it would have the right to veto UN resolutions. In November 2017, the EU launched the Permanent Structured Cooperation (PESCO) — a proto-EU army — two months after European Commission President Jean-Claude Juncker said the bloc needed a “fully-fledged European Defence Union” by 2025. 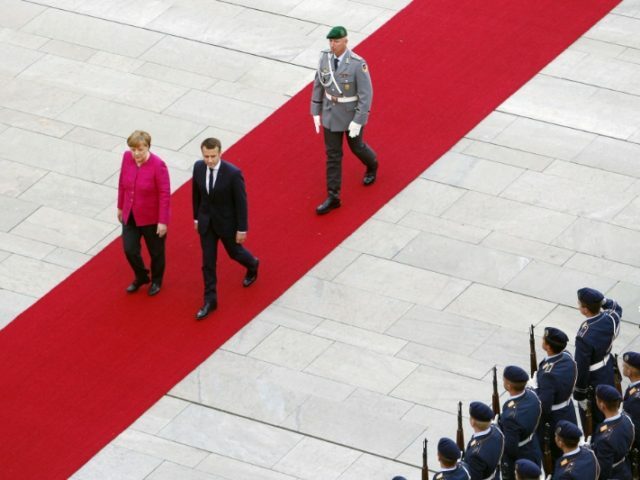 France and Germany have taken the lead on the unified military project after Chancellor Angela Merkel backed calls for a “real, true European army” from President Emmanuel Macron who said in early November that Europe needed its own defence force to protect itself from China, Russia, and even NATO ally and fellow permanent Security Council member the United States. “We must have common defence, turn the euro into an international currency with a budget, and create a European asylum office… all of this is in front of us,” he told the German parliament.